If you’re thinking about getting a total makeover or just have a different hairstyle, it’s important first to evaluate what might suit the shape of your face. 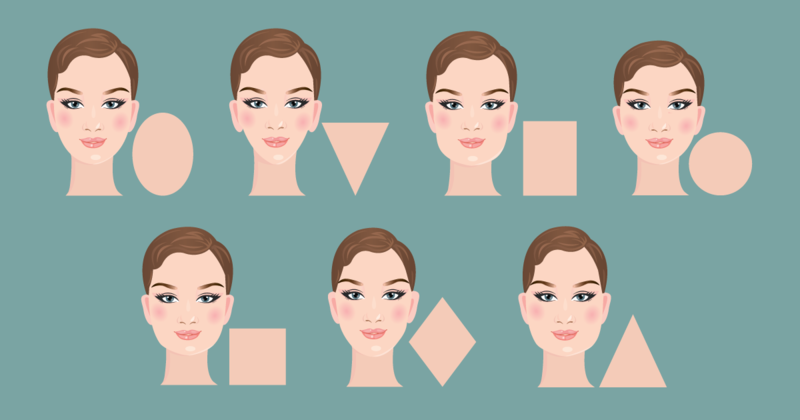 What suits a round face won’t necessarily work well for a regular shaped face, and vice versa. This guide is intended to help you be more informed when it comes to choosing the style that’s right for the anatomy of your face. The following should serve as a guide only. Since most square faces have broad foreheads and angular jawlines, having a buzzcut might be a nice start for males. Furthermore, a crew cut could also suit you if you desire to have mid-length hair. 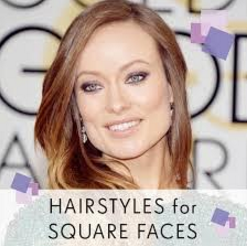 Meanwhile, graduated long layers are the most common-suited hairstyles for women with square faces. Round faces have noticeable wide cheeks. There are almost no obvious angles at the chin and hairline here. 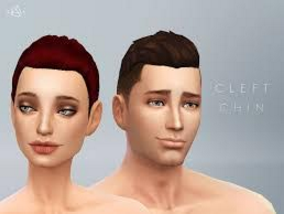 Classic Pompadour’s Slicked-Back Style makes it one of the trendiest haircuts paired with natural hair products for guys and gals with round faces. Cleft-Chinned Heart-Shaped Faces have hairlines that are a bit lesser in size than their cheeks. Also, this type of face shape is most of the time paired with a cleft chin. With this kind of face shape, it would be most suitable to add some width around the narrow chin or to add length at the top to balance the narrow cleft-chin. Wispy and textured hair might work great here. Moreover, you might also want to consider short pixie hairstyle to emphasise the cheekbones and eyes. In oval faces, the forehead may be a little wider than the chin, and that’s why shoulder-length waves suit this face so well. The waves give an additional volume and draw out the cheekbones. This creates balance in the overall head structure making the face look even more rounded and balanced. 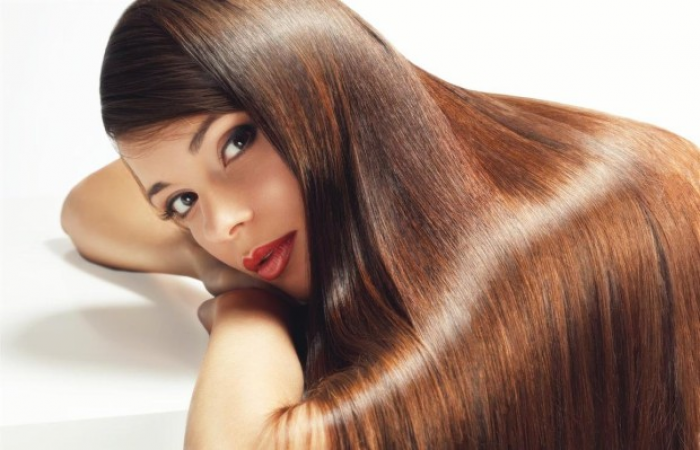 Of course, when selecting your ideal style, you also need to take into consideration the condition of your hair, your preferences, and your lifestyle. That’s why it is best to consult a professional hair salon expert. 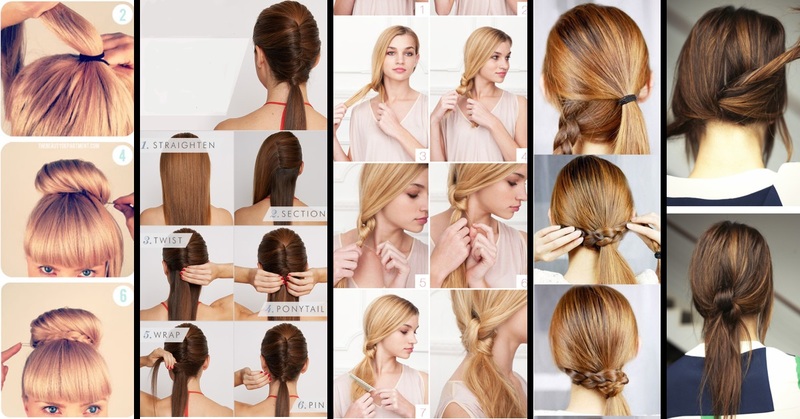 A good stylist is capable of giving you some helpful recommendations to turn your dream hair into reality.